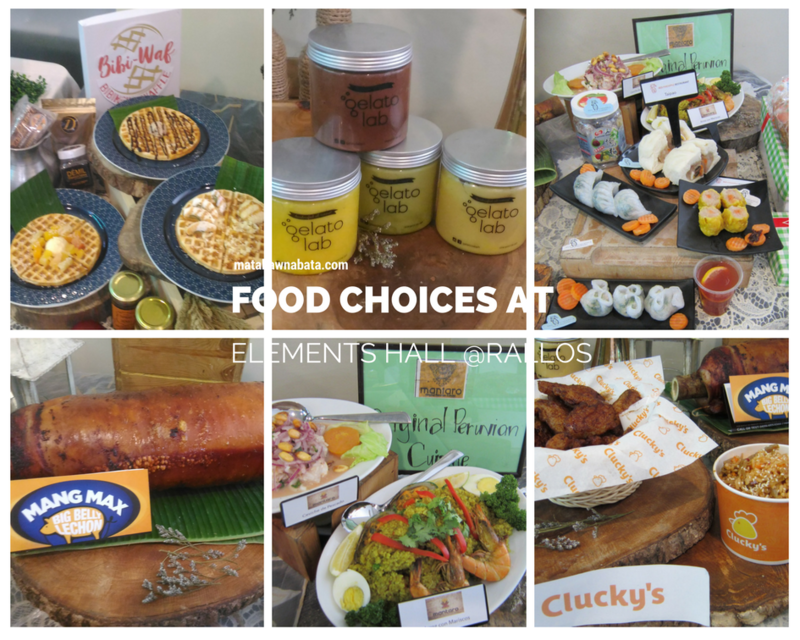 Yesterday, I attended the opening of Elements Hall at Rallos. 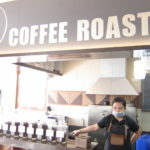 In case you didn’t know, it is a lifestyle complex situated in the bustling Scout area. 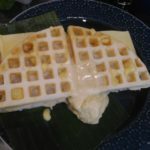 If you’re a foodie and love to unwind with drinks, here’s the place you can chill out with friends. 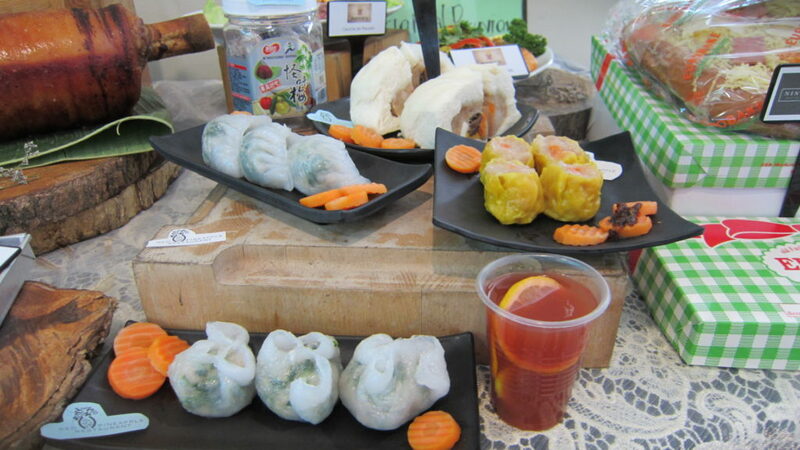 They have five food stalls located at the Picnic Grounds, and five restaurants to serve you. 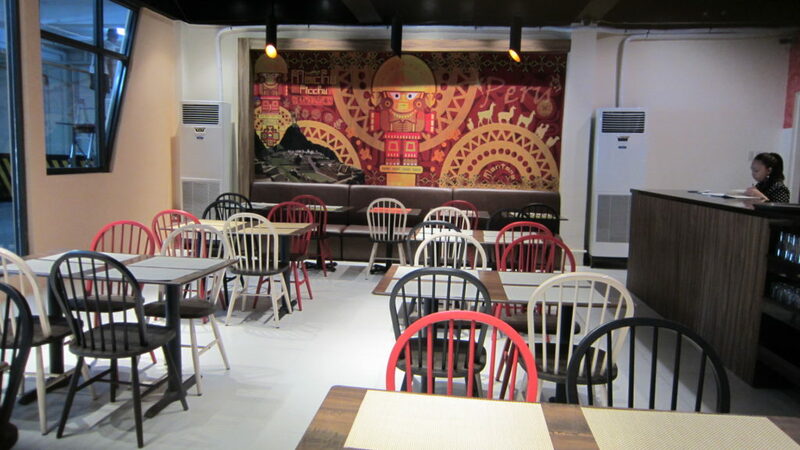 From Chinese dimsum to Peruvian cuisine, affordable yet great ambiance to chill at Elements Hall. 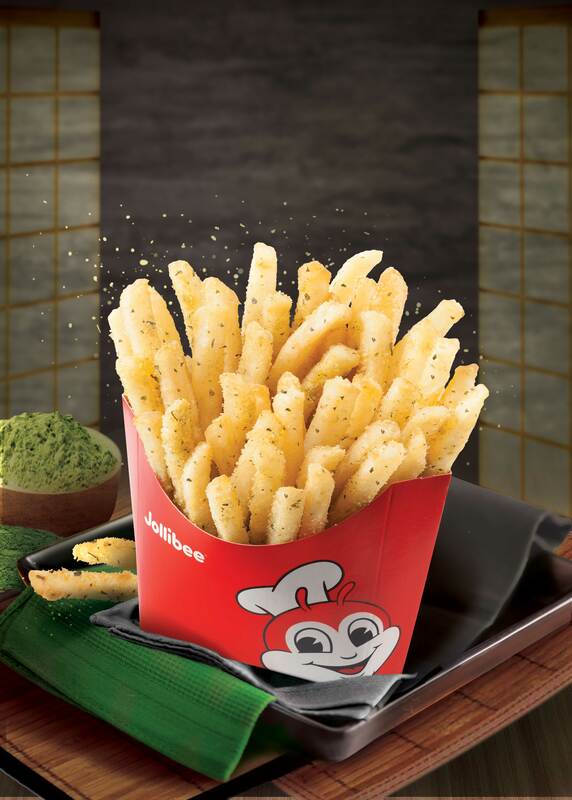 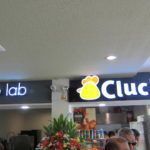 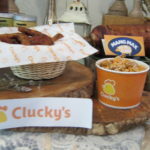 If you love chicken, Clucky’s have traditional crispy fried chicken and other side dishes such as House Salad, Parmesan fries, dirty rice, and torikatsu chicken burger. 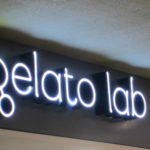 Gelato Lab is an all-natural, high-quality gelato without relying on artificial flavorings, dyes or ready-made mixes. 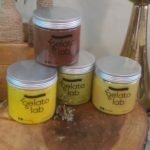 They put real fruits into our mixes and make our own nut pastes, and cashew milk for their vegan gelato line. 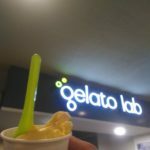 Tried their Mango Pudding and Vanilla Bean and tasted good! 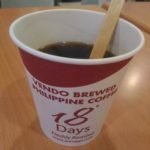 For the coffee lovers out there, 18 Days Coffee Roaster you can create your own blends and roast your own coffee using a Philippine patented Air Roaster. 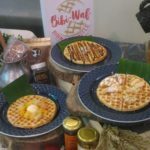 It catches my attention is the fluffy My Sweetie Bibi-Waf’s Salted Egg Butter and Bibi-Waf Sandwich Spam & Cheese flavor from Bibi-Waf! 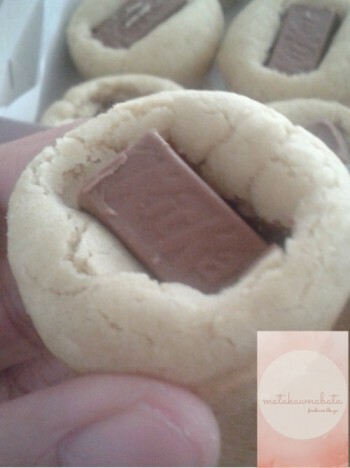 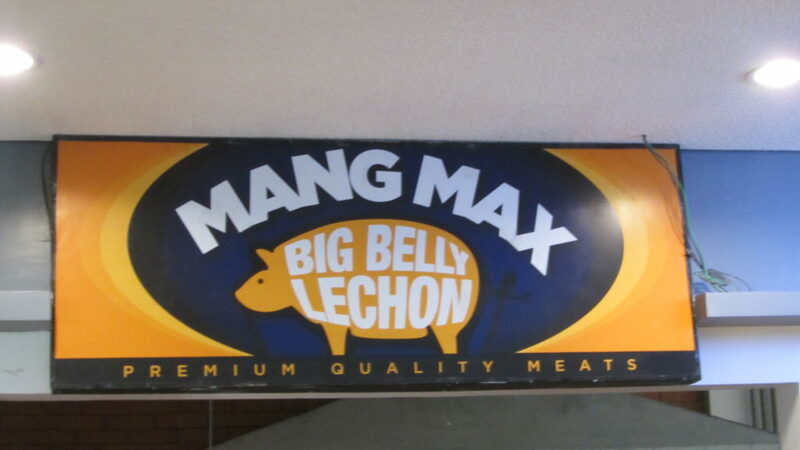 Best to eat it when it’s hot! I love lechon! 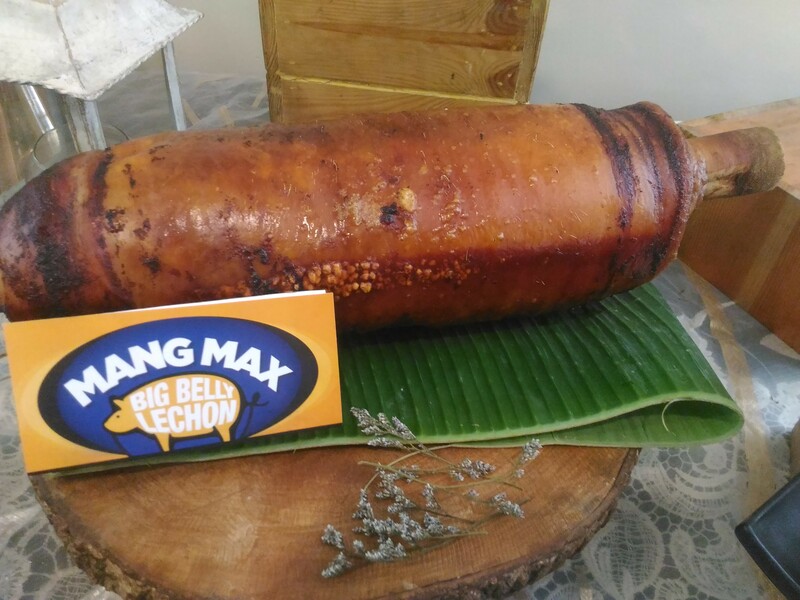 When I tried out Mang Max Big Belly Lechon, the spicyness of it which makes me crave for more! 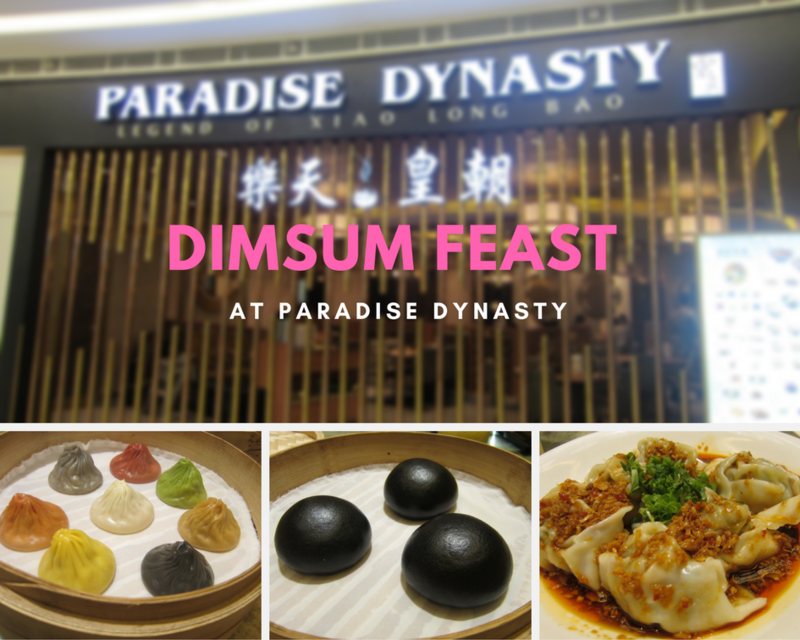 If you’re looking for dimsum, check out Red Pineapple Restaurant! 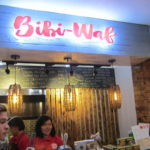 Their specialties ranges from siomai to taipao or extra large siopao. 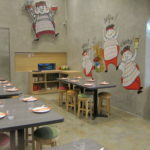 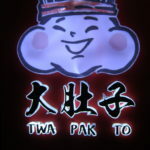 Another Chinese restaurant, Twapakto or Big Tummy in Chinese serves delicious roasting meals. 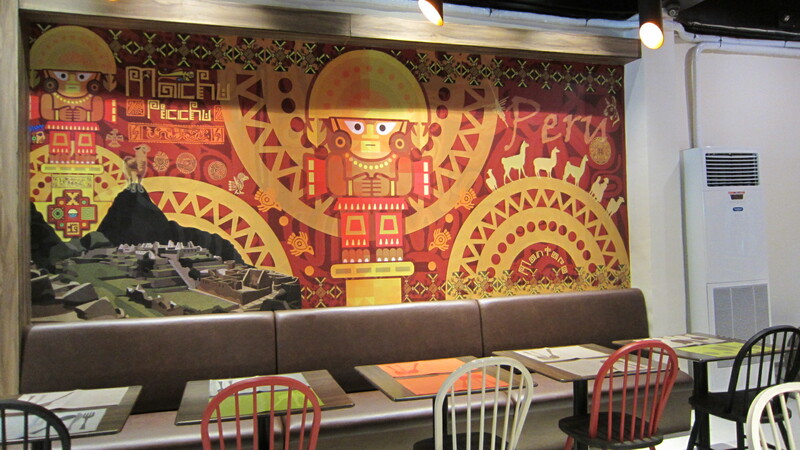 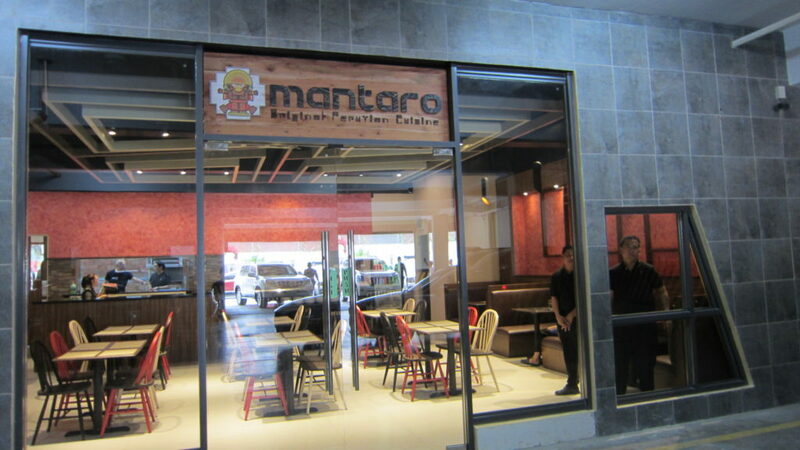 For South American vibes, check out Peruvian restaurant Mantaro. 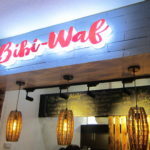 They have Arroz con Mariscos which is a Spanish Seafood Paella with a mixture of shrimps, mussels, and squid; Cerviche de Pescado – raw fish marinated in citrus juice spiced with red onions and aji Amarillo (Peruvian yellow chiles). 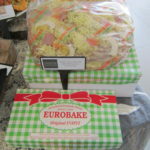 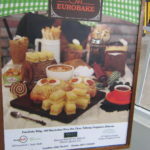 Stoked when I saw Eurobake famous inipit at Nina’s Sweet Delicacies. 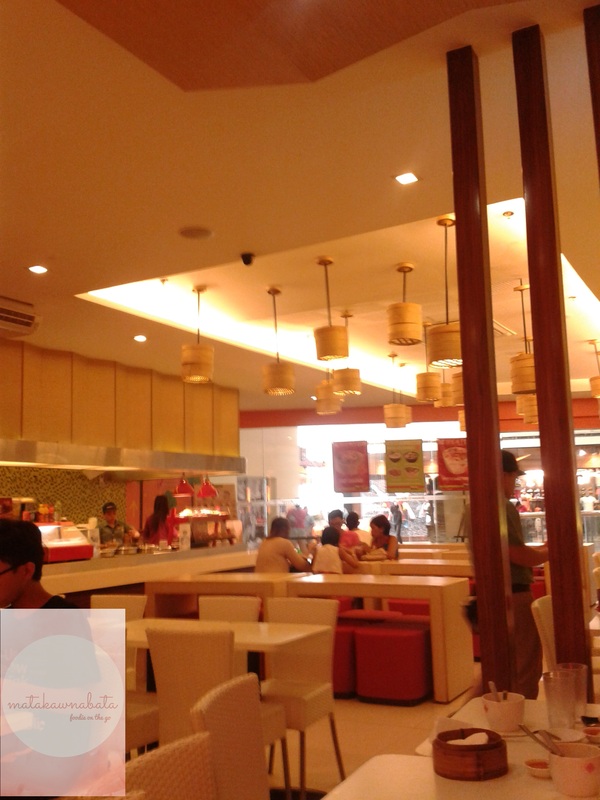 If you’re in Scout area, swing by Elements Hall at Rallos. 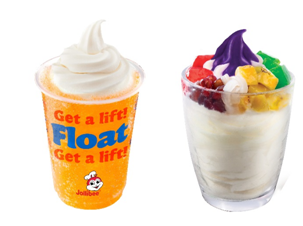 They’re open from 11 am to 10 pm. 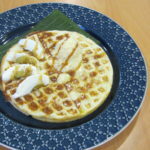 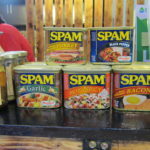 It is located at 27 Scout Rallos St., Quezon City.